UTMB CCC Race Report; Fueling the Obsession. Not Your Average Pub Run; June Lake Brewing to Mammoth Brewing Co.
Run, Ski, or Snowshoe up Mammoth Mountain! 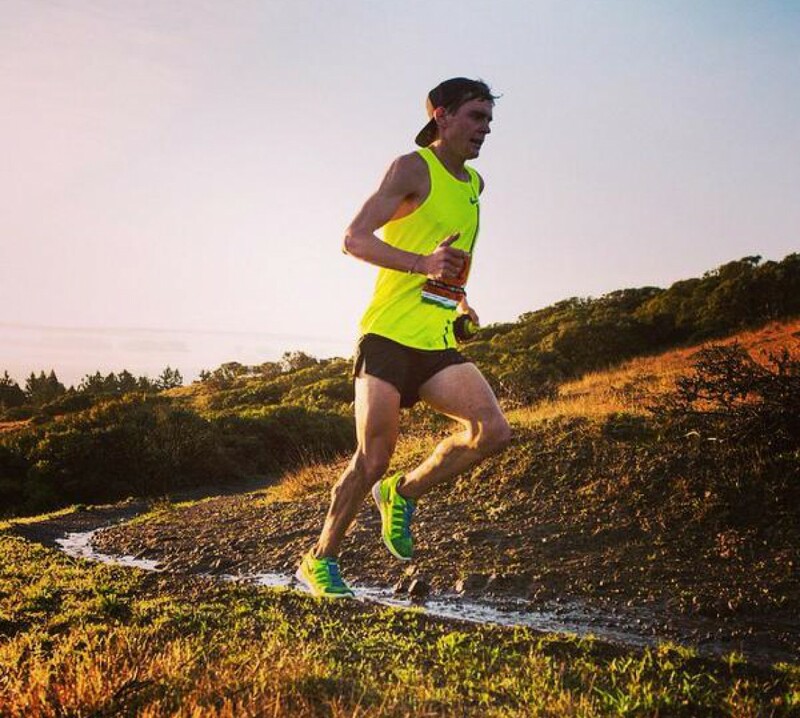 US 50k Trail Champs Podcast: Let me into your ears! Wait, how far is 50k?! Flagline preview. Marathon Take #5: A Step Forward After A Major Step Back. Back To Mammoth. Back To Basics. The Therapy Thumb: Your ticket to a smarter, healthier and more informed you! Let me start with an enormous THANK YOU to EVERYONE, stateside and in Europe, that sent me well wishes and positive energy before, during, and after the race. Being part of this loving community is so much more important than the trivial finish time or place attached to ones name. So thank you from the bottom of my heart! As I finish my second year of ultra running it has been neat to reflect on many lessons pulled from the inevitable highs and lows that come with this sport. Here is a link to the UTMB recap podcast just published with Eric over at Ultrarunnerpodcast.com. Not sure I’ll ever get around to actually writing a report so if interested, open up your ears and let me into your brain! Here’s the podcast, reproduced from Ultrarunnerpodcast.com: Pacing to the Podium at UTMB 2016 and for a photo essay of the trip checkout my instagram account here. Tim Tollefson chose UTMB as his first hundred mile attempt. Set on a giant international stage in the French Alps, UTMB is arguably the biggest trail ultramarathon in the world, and it’s at this race that Tim executed a well-paced run that landed him on the podium. The race went out as expected with Nike teammate Zach Miller setting a blazing pace and European elites giving chase. Back in the pack, Tim Tollefson held strong, running calm and controlling his emotions until the right time to strike. You’ll have to listen to the interview to hear how it all went down in the last 50 kilometers. In the interview, Tim also discusses how and why he chose UTMB for his first hundred, his specific training going into it (downhill repeats! ), and his strategy to stay calm amidst all that goes on at a race of this size. He also talks about his plans for the future, and how he expects to stay competitive for many years.